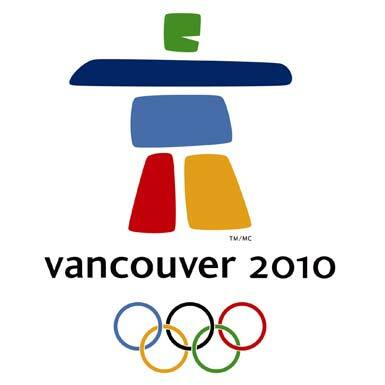 It should come as no surprise that cities as gay friendly as Vancouver and Whistler would extend that hospitality to this year’s Olympic Games. The two communities are the first Olympic hosts to with Pride Houses to welcome gay and lesbian athletes and tourists and educate Olympic visitors about diversity and the LGBTQ community. Vancouver’s Pride House is an inclusive pavilion for members and allies of the gay community, and the first of its kind in Olympic history. “What I’m told by Olympic athletes I know is that high performance sports is still very, very deep in the closet,” said Jennifer Breakspear, one of the most formidable human rights activists in British Columbia and the executive director of Qmunity, which hosts the Vancouver Pride House. Canadian swimmer and former Olympian Mark Tewksbury, visiting Pride House during the Games’ opening weekend, said such a venue would never have been tolerated when he was competing. Tewksbury, who announced he was gay in 1998, won gold and bronze medals in the 1992 Barcelona Games and a silver medal in Seoul in 1988. 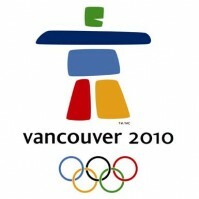 The Whistler Pride House, sitting inside the Pan Pacific Whistler Village Centre Hotel, has a more celebratory attitude, its location considered a popular party venue. A pair of Aussie sports commentators have been given a dressing down for making a series of anti-gay jibes about male figure skaters and their outfits at the Winter Olympics. A gay Vancouver man wants to know what the Olympic organizing committee is going to do about the 20-minute verbal and physical homophobic onslaught he endured at the Feb 8 opening ceremonies rehearsal. The Vancouver Games may be the first Olympics to have Pride House, but so far, the LGBTQ community has only a few gay heroes to cheer for at the Winter Olympics.